Applications are invited for a postdoc position in social sciences to join Australian National University, Australia. The funds for this position are available for 24 months. Candidates are welcome before January 14, 2019. The School of Philosophy, Research School of Social Sciences, College of Arts andSocial Sciences,seeks to appoint a Research Fellow. Candidates should hold a PhD in philosophy or a related discipline to be considered for this opportunity. The program invites applicants with expertise in areas related to any of the following: philosophy of economics, decision, rational choice and game theory, philosophy of science, and moral and political philosophy. Expertise spanning two or more of these areas is desirable. The primary selection criteria are world-class research excellence and ability to contribute productively to the academic life of the department. We are also interested in philosophers with the potential to create links outside of philosophy, to other disciplines, and beyond academia. The successful candidate will write influential papers, to be published in major journals. S/he will actively participate in the research life of the School, including attending the seminar program. S/he will also be available to contribute to undergraduate or graduate teaching, where needed. The School of Philosophy is a world-leading department that combines several of the world's most cited living philosophers with dynamic mid-career researchers and award-winning early career researchers. Our principal strengths are in philosophy of science (especially philosophy of biology, probability and decision theory), moral and political philosophy and philosophy of mind, with a growing concentration in Asian Philosophy. 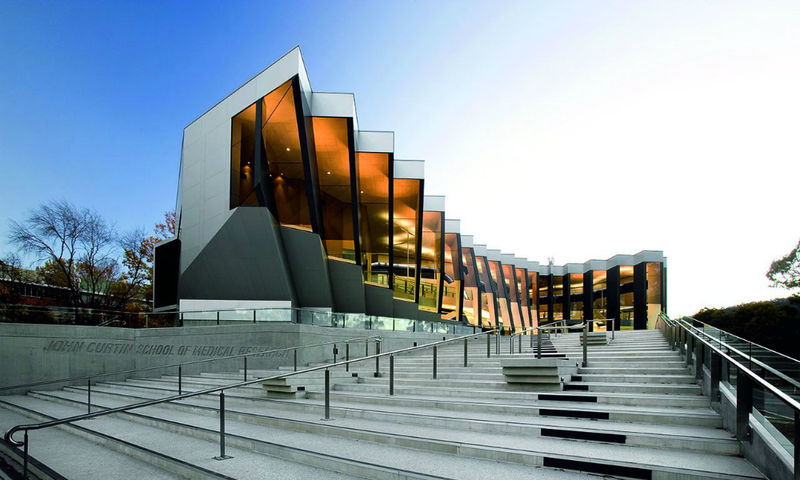 We have a proud reputation of repeatedly winning significant support for both individual- and team-projects from the Australian Research Council, and every year welcome scores of international visitors to Canberra, hosting multiple annual workshops in all our major areas of research strength, as well as a vibrant series of three weekly research seminars. We have a continuing flow of postdoctoral researchers, many of whom go on to continuing positions at leading departments worldwide. We have three major research Centres - the Centre for Consciousness, the Centre for Moral, Social and Political Theory and the Centre for Philosophy of the Sciences. These centres coordinate our work in our areas of research strength, hosting multiple workshops and postdocs. The ANU College of Arts and Social Sciences (CASS) is one of seven Colleges at ANU. The College, which is structured into two main research schools, offers degrees in more than 20 discipline areas and excels in research across the creative arts, humanities and social sciences. The College has a substantial international research presence and is a major source of national policy advice. Our academic staff are internationally recognised for their research, and 46 are members of the Australian Academy of the Humanities, the Academy of the Social Sciences of Australia, or both. We also host 13 Australian Research Council Future Fellows and two ARC Laureates. A hub of vibrant activity, we host more than 100 lectures, concerts and exhibitions each year, most of which are open to the public. Our students, staff and graduates come from more than 60 nations, bringing a diversity of perspective to campus life.